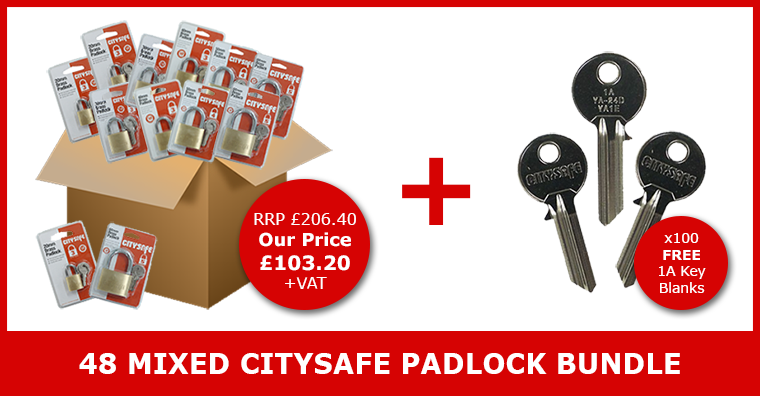 Let CitySafe be Cupid this Valentine’s Day! 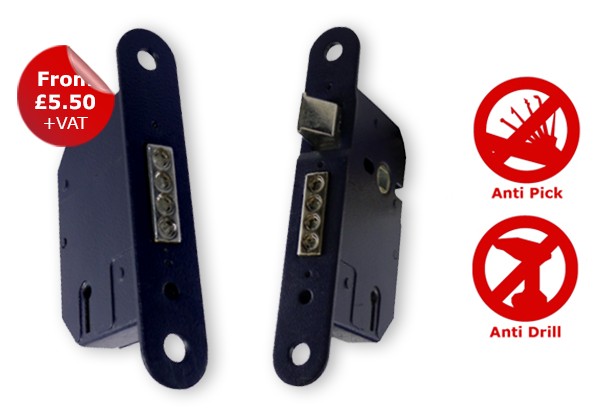 Get a FREE Door Viewer with Door Security Bundles! 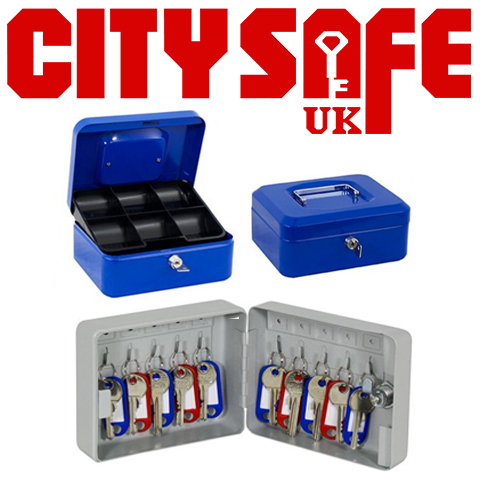 POTW: Save with Cash Box and Key Cabinet Bundles! 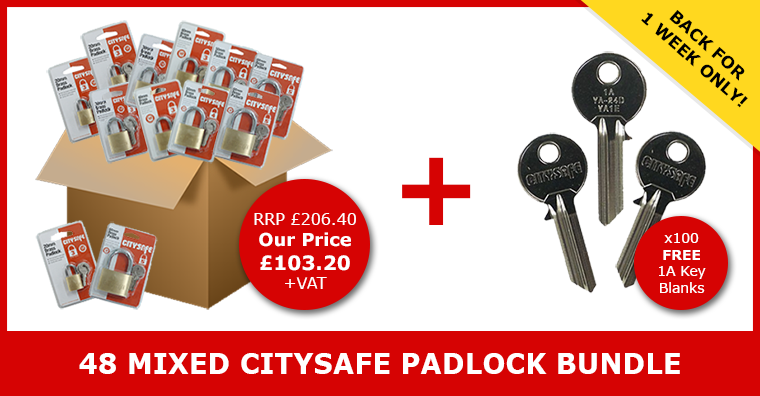 Deal of the Week: 30 off ALL* Keyline products – while stocks last!